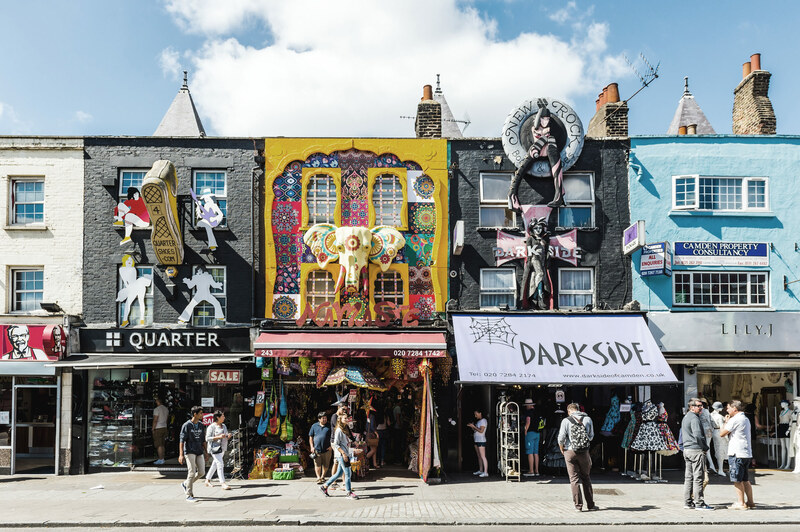 The project is located in the heart of the bustling Camden Town in Camden High Street. 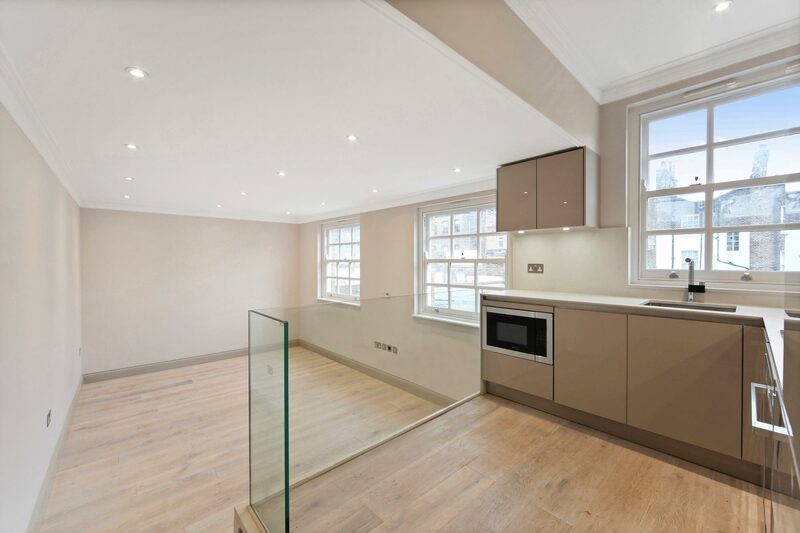 The building is consisted of a ground floor shop, 2, 3 and 4 bedroom apartments as well as two maisonette spread on two levels.The site is a long narrow strip of land that on one side faces Camden High Street and on the other site a Mews. 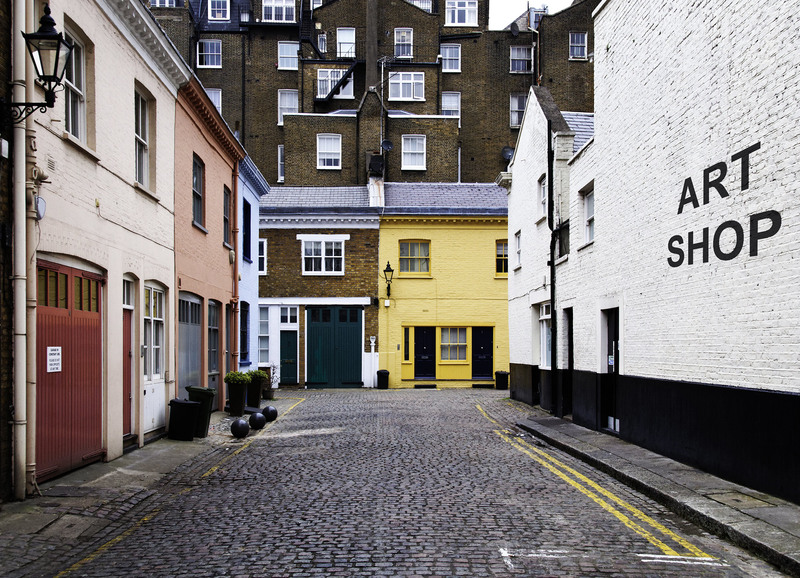 The shop is accessible from the High street, while the entrance to the flats is located at the end of the mews, through a cosy courtyard. 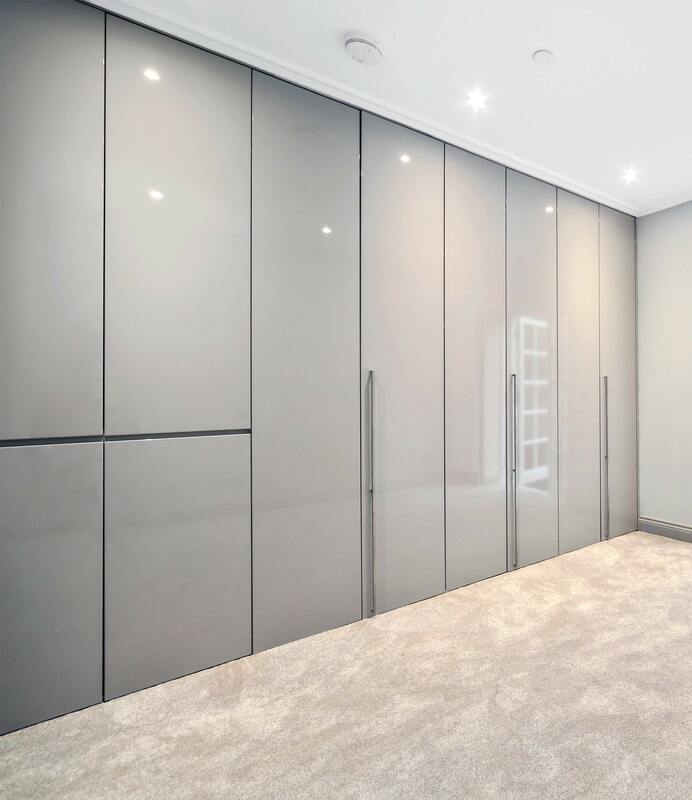 The project consisted of the restoration of the ground floor store, the refurbishment and extension of the building above and a brand new building towards the mews, which connects to the existing building through a communal courtyard on the first level. Known as the Art Shop, the white building used to belong to a local artist who was using it as home, an atelier and an art gallery to showcase his paintings. Surrounded by the extravagant ornamental shops of Camden, Evan created a minimal space, similar to the techniques, colors and nature of his paintings. 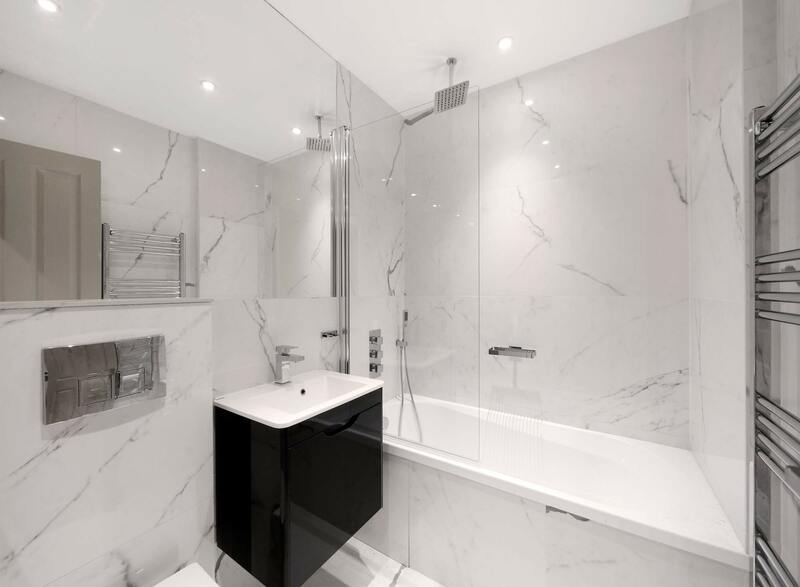 The design of the apartments try to capture the history of the place by creating minimal interiors. 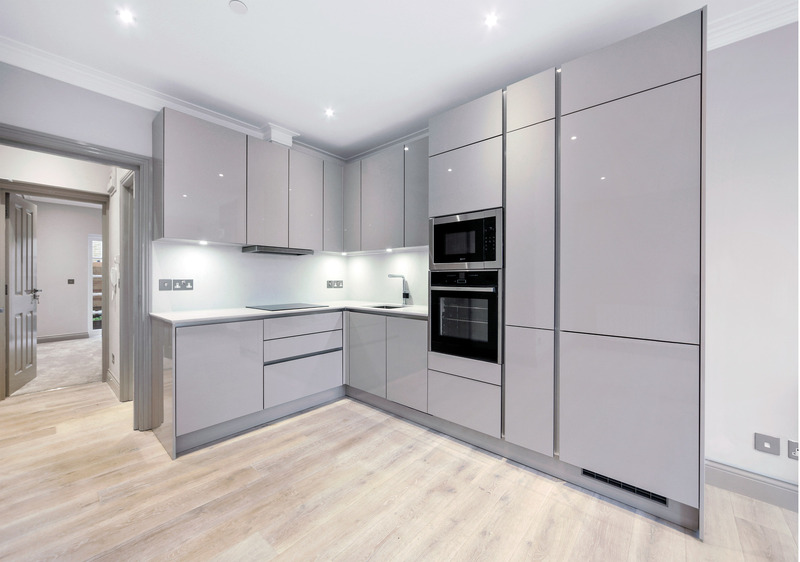 White and off-white colors are used across all surfaces while the layouts of the flats are linear with large window opening allowing as much daylight as possible.